Looking for some simple Back-to-School lunch ideas? Here’s 15 of my favorites from around the web. I’m trying to find some good recipes for Garrett’s school lunches, and I thought you might like some of these ideas, too! I love the idea of a “bento box” lunch- which basically means all the food is divided up in little containers so it doesn’t touch. Some of these are a little too fancy for his taste, but I know I could adapt them to work for his lunchbox. Looking for lunch packing supplies? These little divided containers sure do make lunch packing easier. 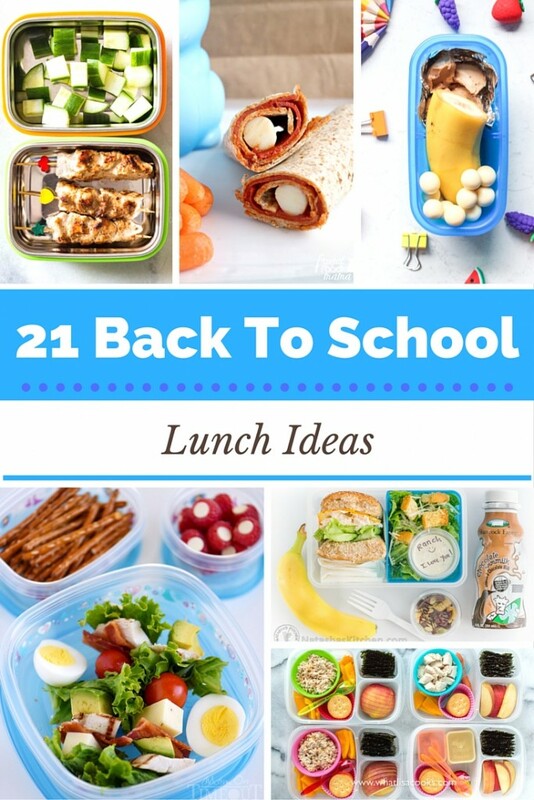 Looking for more great school lunch packing ideas? 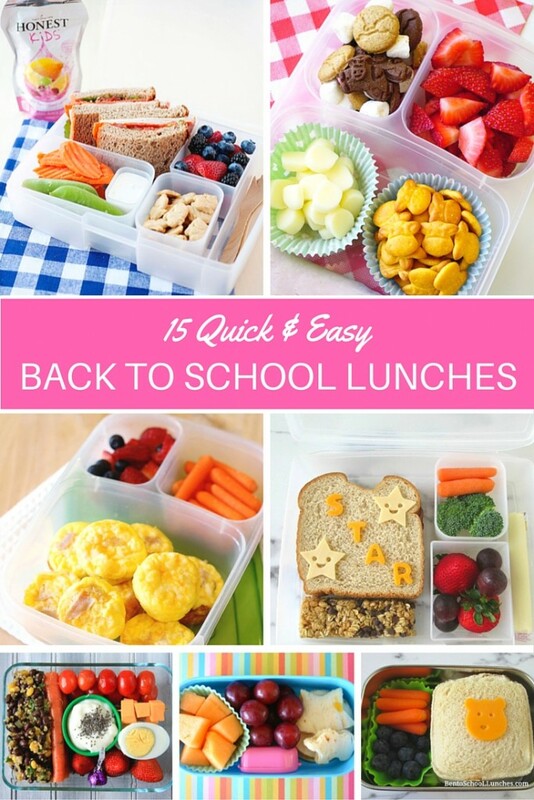 Check out 21 Back to School Lunches for Normal People! « Welcome to the World, Baby Girl!